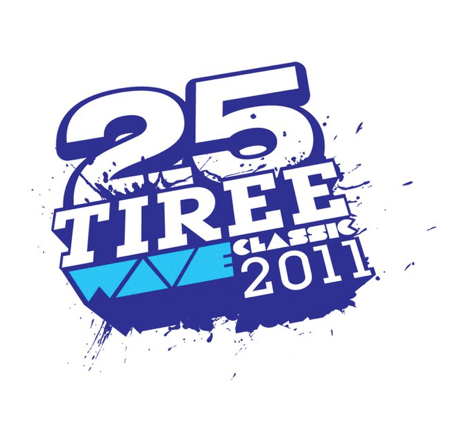 The 25th annual Tiree Wave Classic has been confirmed for 8-15 October 2011. There’s suddenly plenty of activity on the TWC Facebook page – check it out. Meantime also, the brand new logo has been announced as it’s the 25 anniversary! !